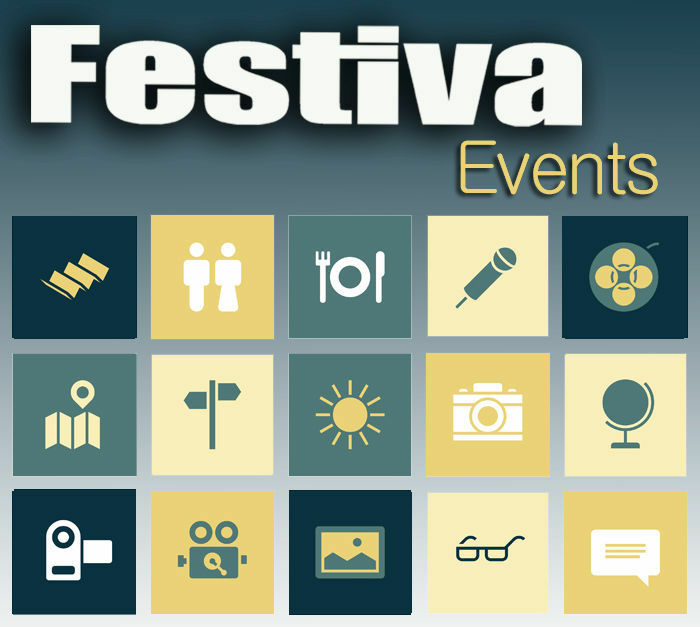 The following are events going on in the Rio Grande Valley this weekend. When Cesar Rubio, a failed history professor, uses his knowledge to pretend to be a hero of the Mexican Revolution, the results are unexpected and intense. Set in 1930s northern Mexico, the drama explores personal values and political corruption. “The Imposter” is a Mexican classic by Rodolfo Usigli translated to English by Ramón Layera and directed by Richard Edmonson. Join a Town Lake staff member for a 30-minute workout on a paddleboard. As part of the Guest Artist Series, cellists include Dr. Steven Balderston of DePaul University, Dr. Minna Rose Chung, Dr. Tido Janssen of UTRGV, Patrick Hopkins of STC, Efrain Munguid of PSJA IDC, Erin Tovar of McAllen ISD, and multi-style cellist Jen Mulhern. The event will include open mic, live art, food and music by Madman Fashions, Heavy Hugs, Moon Rabbit and more. All ages are welcome. This fun companion to the Magic Tree House book club is geared to homeschooled children ages 6 and younger, with themed stories and activities. The entertainer will present live music weekly. Mikey Garcia and John Schmidt, woodwind students of Michael Gersten, will perform. Play ‘Game of Thrones’ trivia, followed by a mini bar crawl ahead of the season premiere. Live music will include Last Repent, Hotel Diplomats, Need All Exchange, Krawlbak and Beauty for Ashes. The event will include carnival rides, food, a car and truck show and more. Performers will include Sarah Monique, Los Igualados, Sons of Texas and Solido. The Colombian pop band will perform live. The activity catering to children ages 1 to 5 teaches exploration. It also meets Thursdays. The facility also hosts a speaker series featuring educational nature programs at 6 p.m. Thursdays. The yoga program is designed to provide any person with the benefits of yoga practice. With personalized instruction and custom, the program offers poses to work for any body type and skill level. Preserved Moments will showcase various styles of photography ranging from traditional to digital created by UVAL members and the UVAL Photography Group, and will open with a public reception. The exhibit will be on display through May 9. Daniel García Ordaz, author of “Cenzontle/Mockingbird: Songs of Empowerment,” and cover illustration artist Gabriel Martinez will be present for the book release event. Join an expert bird guide who will take you through the thorn forest, Ebony Grove, wildlife ponds, the cactus garden and around the home to look for more than 250 species. Poi is a term used to describe a performance art and the equipment used to perform the art. It originated with the Maori people of New Zealand. The art involves swinging tethered weights in a variety of rhythmical and geometrical patterns. Poi can be made from different materials, handles, weights and effects (such as LED lights). Throughout April, “Magnificent Mammals! Herbivores, Carnivores, Omnivores & Invasive Species” will be covered. The event will include free music, hot dogs, cake walk, and an egg hunt for children ages 12 and under. Bands set to perform are TV Flesh, Gesture, GLARE, Innocent Android, Thisistoodifficult, Worst Behavior and Left on the Shelf. The cheer competition will permit spectators. The actor who played Miklo in “Blood In Blood Out” will appear live. The program is an in-depth look at flora and fauna, with a walk led by Urban Ecologist John Brush. Event Series, 200 participants of the cello festival will perform in six cello ensembles presenting originals and arrangements of music from classics to contemporary music. A staff member leads an arts & craft activity weekly. UTRGV Ballet Folklorico will be offering a three-hour workshop for all high school juniors and seniors, unIversity students interested in joining the company. There’s a growing body of evidence that shows spending short periods of time in nature can improve your immune response, boost your mood, and help reduce stress and anxiety. Forest bathing is suitable for any level of fitness and can be done anywhere there are trees. Adults and mature children are welcome. Discover an array of dazzling butterflies in the park’s butterfly garden. Many different species of butterflies can be spotted in South Texas. The event will feature Selena-inspired decor and drink menu, along with a look-alike contest and karaoke contest with cash prizes. This year’s event will spread to Tres and Love Buzz. All ages are welcome until 9:30 p.m. The program, for students in third through fifth grade, offers hands-on science activities.